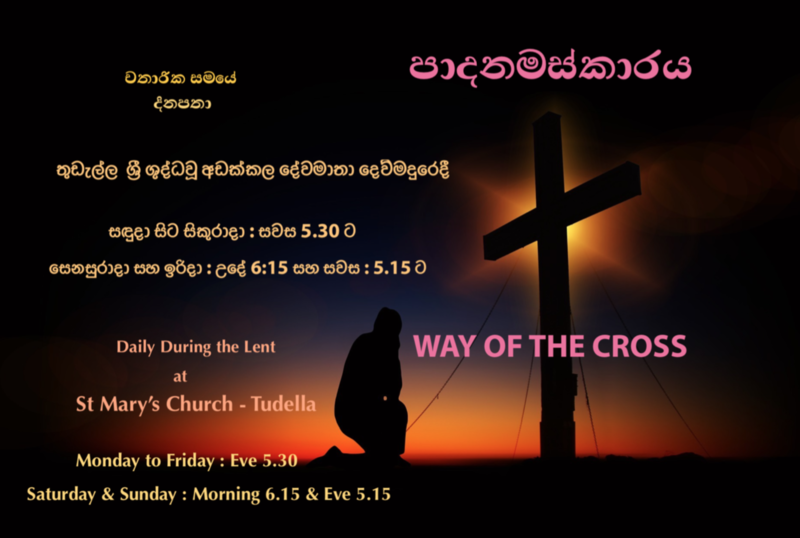 St Mary’s Church, Tudella acknowledged as ‘Adakkala Matha’ Church is a catholic church in Sri Lanka, situated in the Western Province, in the Archdiocese of Colombo. St Mary’s church stands by the Colombo-Negombo highway as a Catholic statement of grace & beauty with magnificent architecture by generations of artists and dedicated ancestors. Please consider becoming part of the conservation & Restoration of the Church building to preserve her beauty for many generations to come. 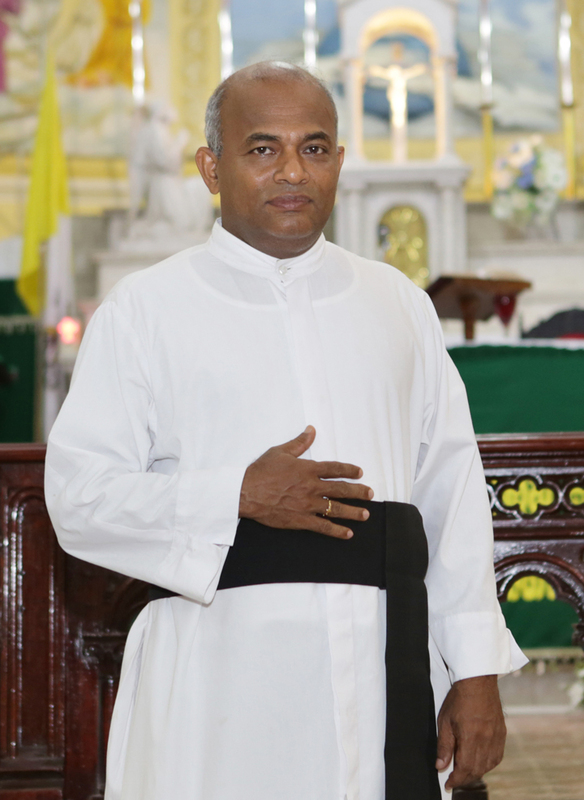 Silent campaign on prevention of drugs at St Mary’s Church, Tudella today, led by His Eminence Malcom Cardinal Ranjith, Archbishop of Colombo .